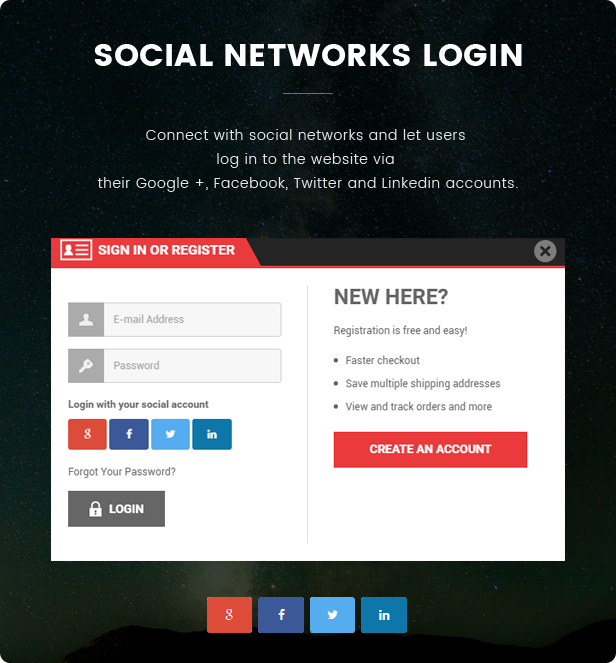 Version 1.0.0 – Released on May 29, 2018: Initial Release! 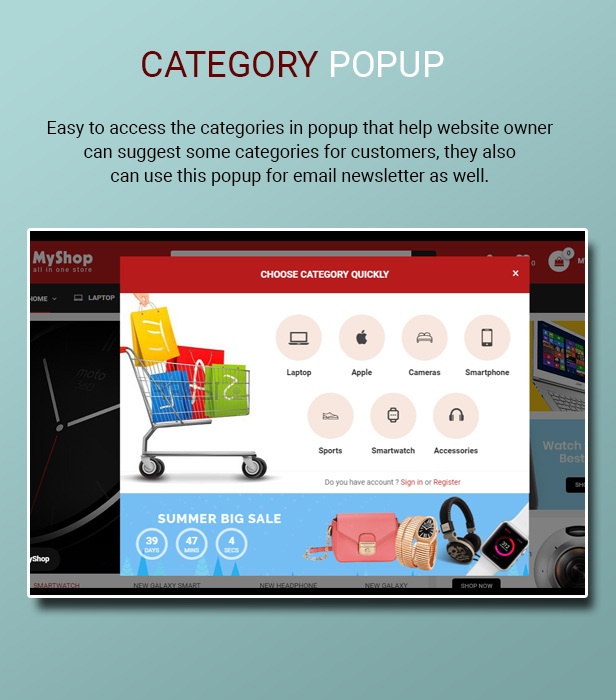 MyShop is an advanced OpenCart 3 theme with fully customizable features and suitable for e-commerce websites of any purpose. 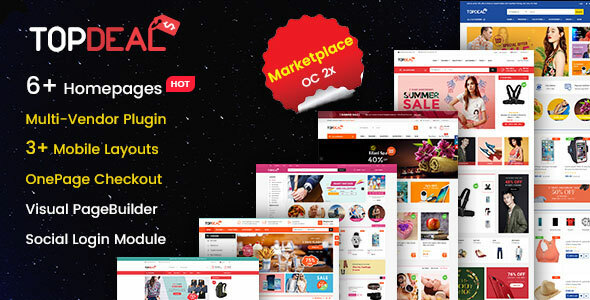 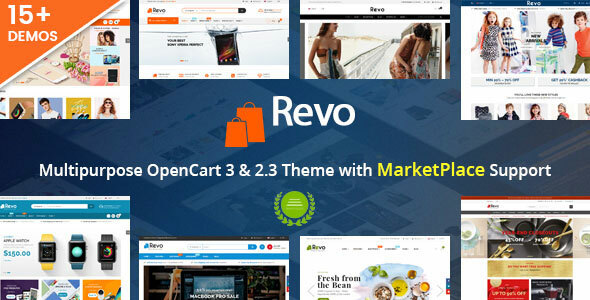 Supporting the latest version of OpenCart 3.0.x, this theme has a bundle of functioning features of a modern template for multipurpose in building a website. 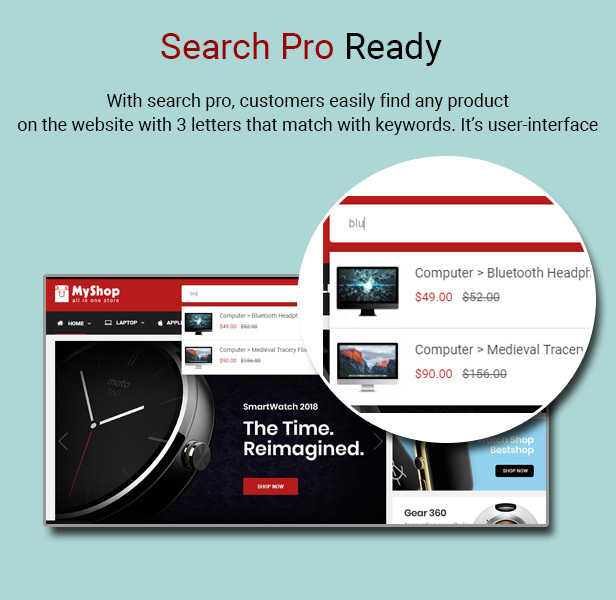 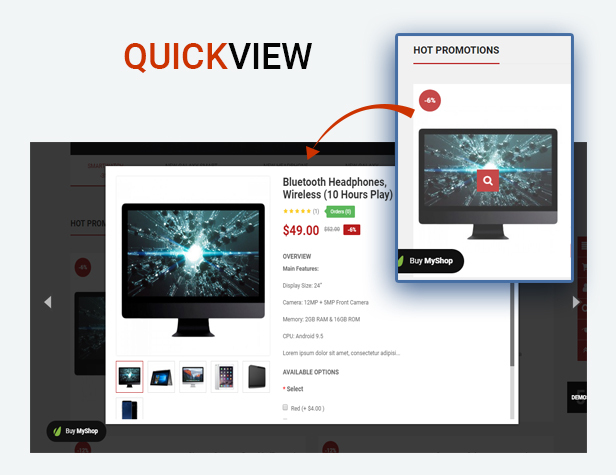 Moreover, it has mobile layouts specific, OnePage checkout ready, Slider Revolution Support, SEO Rich Snippet Ready and many other features. 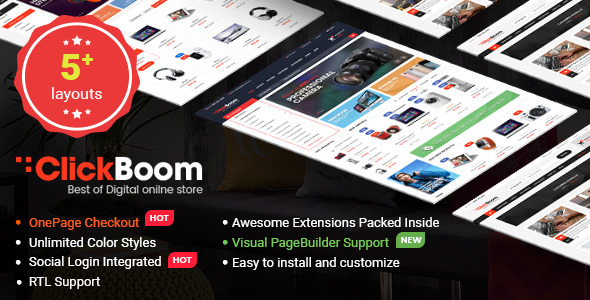 Now, let explore this awesome theme! 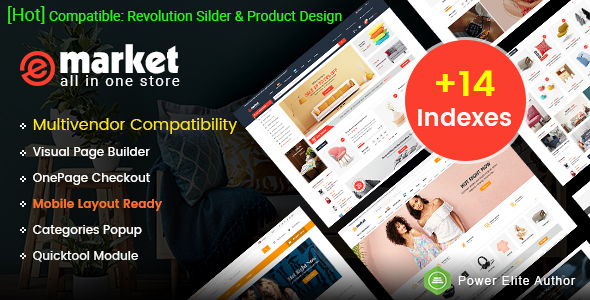 ✔️ Modern Design: Fully responsive, mobile layouts ready, unlimited colors, negamenu built-in, beautiful slider, countdown slider, featured product blocks, product listing tab, etc.